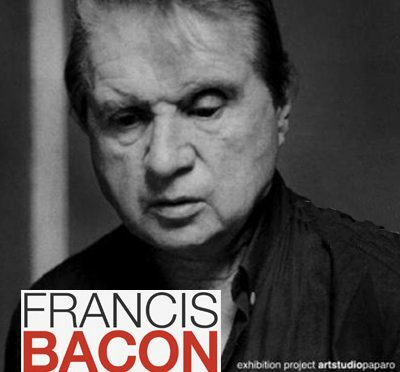 (The Barry Joule Collection of Francis Bacon artworks from 7 Reece Mews, London, UK). The works on display, donated by the artist to Barry Joule, a friend and associate of Francis Bacon, whom he defined as “not only a close friend, but also a teacher of art history and a wonderful teacher; an eclectic philosopher of life “, will consist of rectoverso drawings, a group of paintings from the Surrealist period (thirties) as well as several documents collected over time by the collector. The collection of the works, donated by Bacon shortly before his last trip to Madrid, in 2004 was partly donated to the Tate Gallery in London, for which some of the works will be in the catalog, and to the Picasso museum in Paris as well as the National Gallery in Ottawa, Canada, a native of Joule.